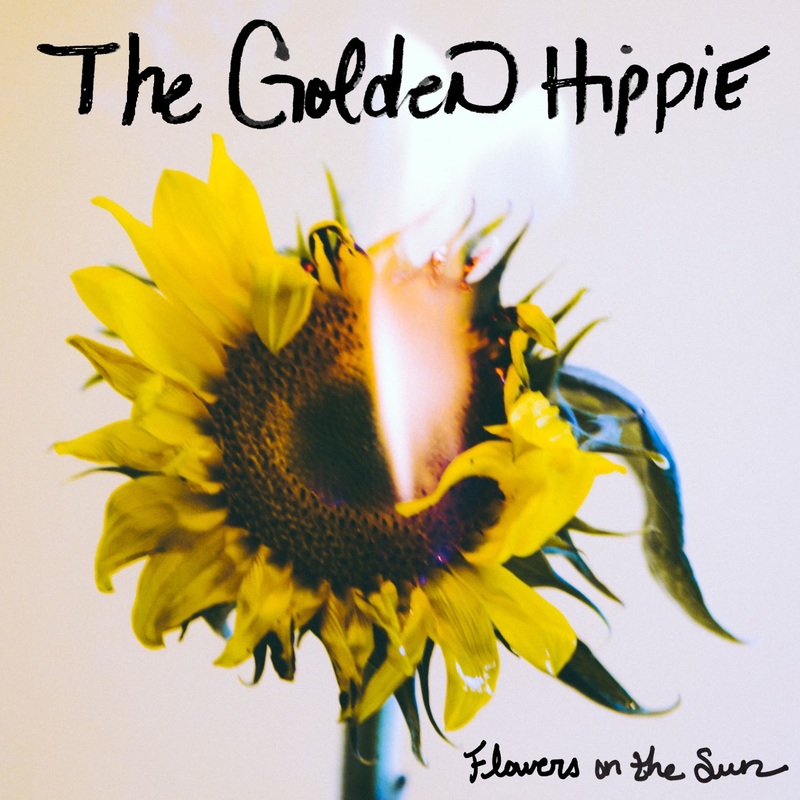 Put on those flower crowns and enjoy chilling on the grass while listening to The Golden Hippie‘s latest EP, Flowers On The Sun. Phoenix-based Marissa Jack a.k.a. 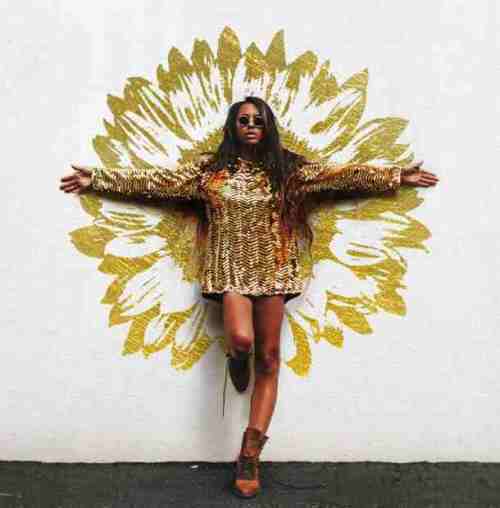 The Golden Hippie could be one of your favorite artists this year. Human Animal serves as an appetizer to an impending musical feast. Opening with eccentric tunes that slowly transcend into a marriage of beats and sharp-edged vocals, the track introduces The Golden Hippie’s signature sound. Listen as the songstress holds high notes with just the right amount of verve while layers over layers of melodies and instruments play in the background. The main course, Dancing Glorious, gives listeners mouthfuls of bold flavors that keep you wanting more. With pop beats soaked in glorious, almost-primal vocals, the song revamps you into an air of mystic pop but still maintains danceable melodies. Coke + Mirror War closes the collection with a perfect balance between pop, electro, and ambient. It’s a superfluous piece that bridges endless crescendos with pulsing beats in every note. In Flowers On The Sun, The Golden Hippie delivers a set of tracks that features multifaceted flavors and elements, leaving as in a beautiful state of utter perplexity and astonishment.